Aleksandar is currently focused on the market research, analysis, valuation and due diligence of companies in Innimmo’s M&A department. He has previously worked in Deloitte in Switzerland and has undertaken several internships in the banking, legal and tax sectors. 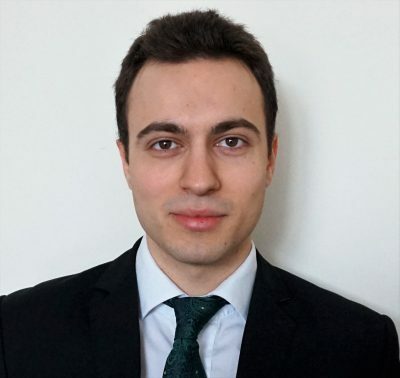 Aleksandar holds a BSc from Loughborough University (UK) and has successfully passed the CFA Level I exam.